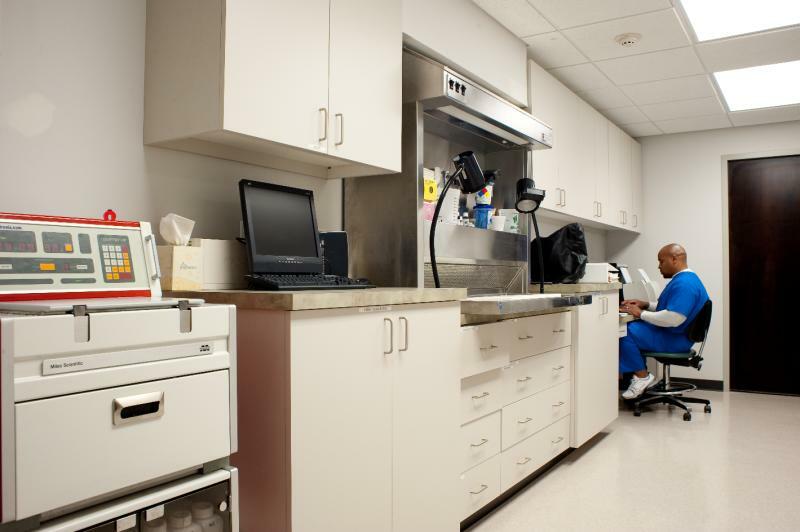 When the team of Doctors from Omaha's Dermatology Surgery Center found themselves in need of more space for their growing business, they did the research and confidently placed their trust in the Calabretto Building Group. The challenge would be to demo approximately 80% of an existing 26K square foot building and rebuild it to house a modern medical surgery facility. Working diligently under tight scheduling the project came together at 909 North 96th Street near the Westroads Shopping Center. 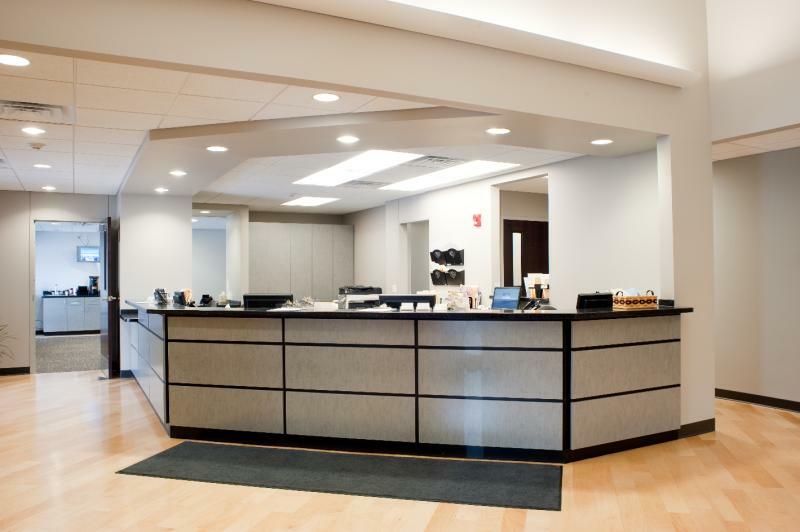 The facility was intended to serve as the company's new headquarters, combining two former offices into one state-of-the-art medical facility and corporate headquarters for the new Dermatology Specialists of Omaha! 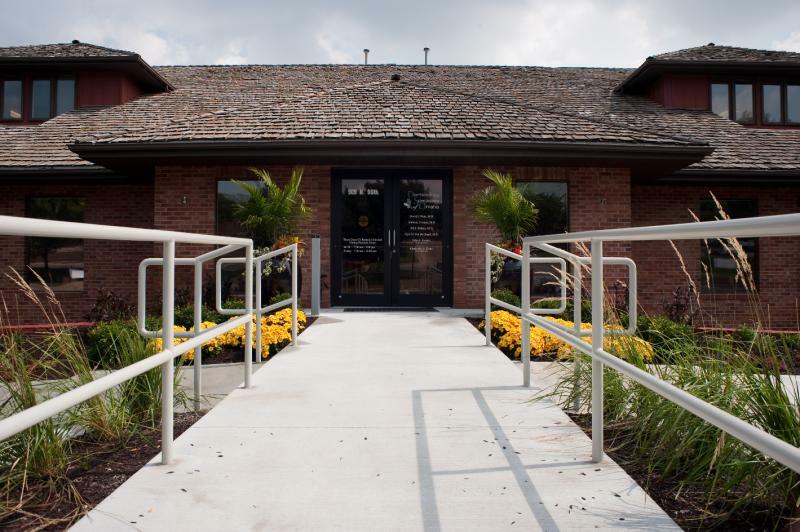 An existing structure was chosen because of its close proximity to the Physician's clientele. The existing building was actually larger than what was necessary for the group with extra space being utilized as executive offices. The Calabretto Building Group's design team worked closely with Reed Design Architects to transform the existing space from an office building to medical facility. The scope of Calabretto's involvement included engineering the building's electrical, mechanical, and plumbing systems with their hand-selected design/build team. 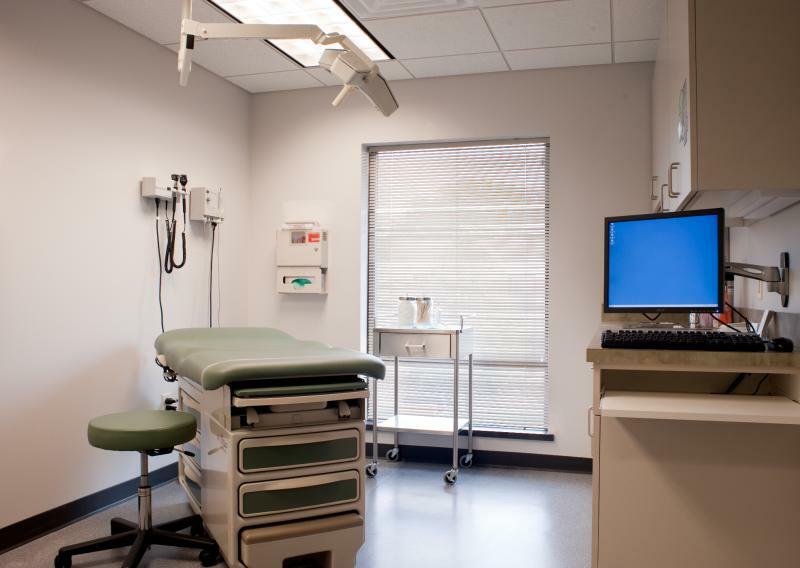 Great care was exercised by Calabretto's Project Management Team to ensure that the existing tenants were not inconvenienced or disturbed during construction. Along with our attention to finer detail, our skill at being able to perform large construction and reconstruction jobs around the busy schedules of working professionals is becoming another Calabretto company standout. 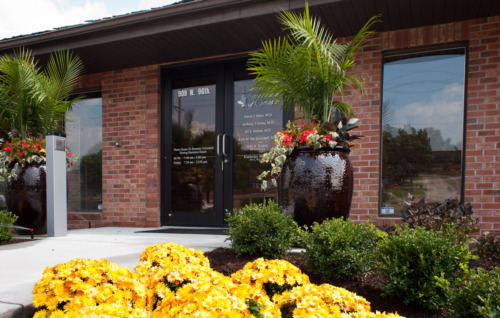 The result is a newly transformed space where Board Certified Physicians in the exploding field of Dermatology Surgery can provide the necessary care for their patients in a comfortable environment. 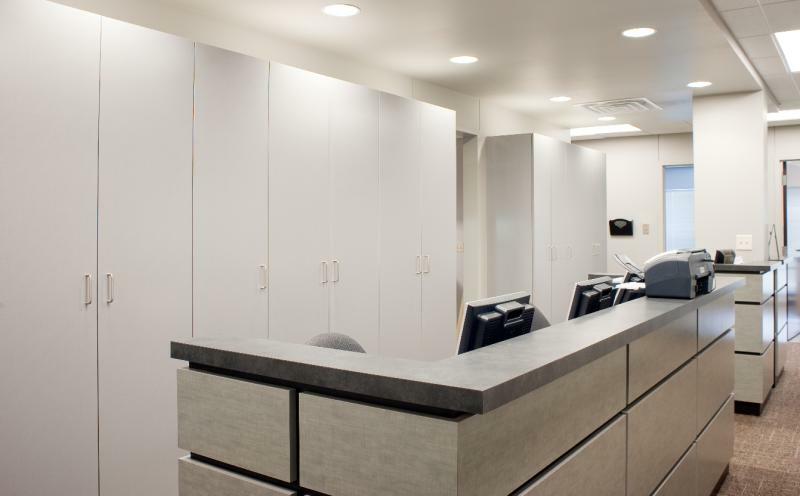 We are proud to report that the new headquarters of the Dermatology Specialists of Omaha was completed on-schedule and under budget!